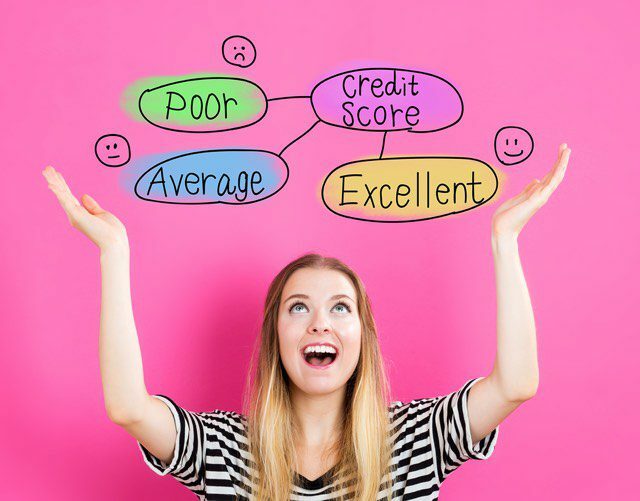 Your credit rating before your debt became a problem, how it looks today, and what you want to do with it later, can play a HUGE role in what you decide to do to resolve personal finance concerns. We cover many elements of credit reporting and debt throughout this site, and on the DebtBytes YouTube channel. This page is set up to be more of a resource guide that will evolve and grow over time. There are exciting changes to credit reporting that have only recently begun to take shape. The credit bureau settlement with 30 some state attorney generals is still making an impact, as are efforts from the CFPB. I highly recommend subscribing to this page so you can be alerted to updates and comments. Before I start outlining resources, let’s hit the basics. Your credit report is a record of your credit use over the years, from the time you turn 18. Every time you use revolving credit, lines of credit, or loan products, the way in which you use and pay them will be documented by one, two, or all three of the major credit bureaus: TransUnion, Equifax, and Experian. The higher your credit score, the more likely you are to qualify for lower-interest credit products at higher limits. If you fall into the low end of the credit scale, you may still be able to qualify for loans or credit cards, but the rates will be high, making it harder to pay them off in the long run. Credit allows us to accrue debt in small or large increments, in the form of secured and unsecured debt, usually regardless of whether we have excellent, good or bad credit. Having great credit makes it easy to qualify for the products you want, and terms, limits, and rates will be much more appealing than rates offered to those with lower scores. When life happens, such as job loss or sickness, you may not be able to make your monthly payments consistently, or at all. When these debts go unpaid, your credit report and score will definitely be negatively affected. If you find yourself in debt, it might be time to consider possible debt solution strategies to resolve your financial troubles as soon as possible. Depending on your situation, these methods and strategies may help to get you on the other side of it, but understand that most debt relief programs temporarily affect your credit report and score, but it is a small price to pay for the freedom you will feel after getting out of debt. 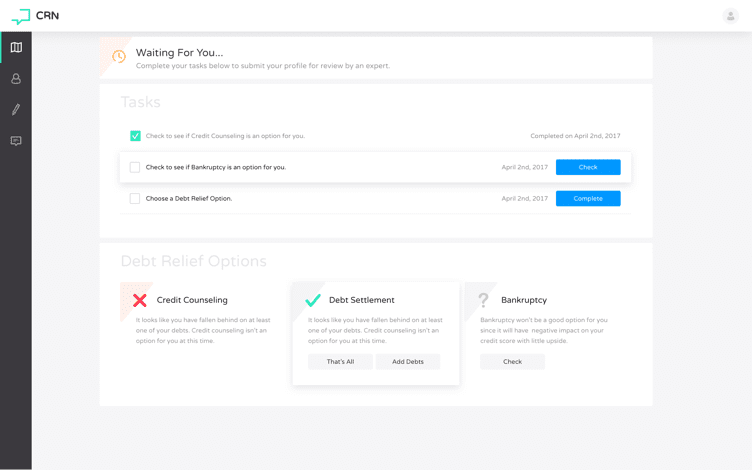 How long does credit counseling stay on my credit report? Become an authorized user on a family member’s account who has excellent credit. This will allow you to “borrow” their great credit without acquiring any additional debt. Apply for a small ($300-$500) secured credit card, utilizing up to 30% (20% is better and safer) and paying off the balance each month, on time. Dispute any errors found in your credit report. If corrected, they may give your score that extra push it needs. Over time, and with some rebuilding efforts on your part, your credit will improve, allowing you to take on new debt again. And, that’s how the vicious cycle of debt keeps circling – hopefully with better habits and money management skills. Pay for Delete – Does it really work? Can a judgment be removed from my credit report? Do collection accounts age off my report after 7 years? Can I get my rental history to show up on my credit report? How do I repair my score after repo, default, or foreclosure? Virtually every page I link to above provides much needed details, along with open discussion in the comments. You can also post in the comments below for feedback and additional resources.